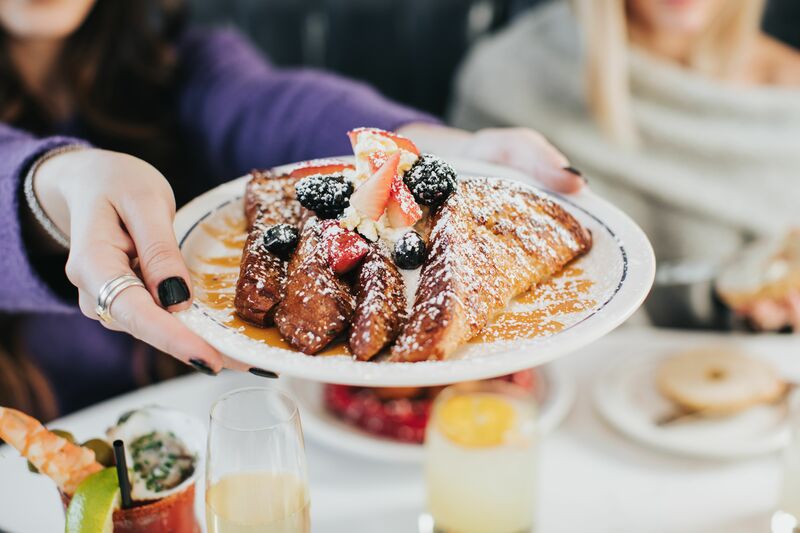 Hudson House will debut a new weekend brunch this weekend with a heavy dose of New York influence. 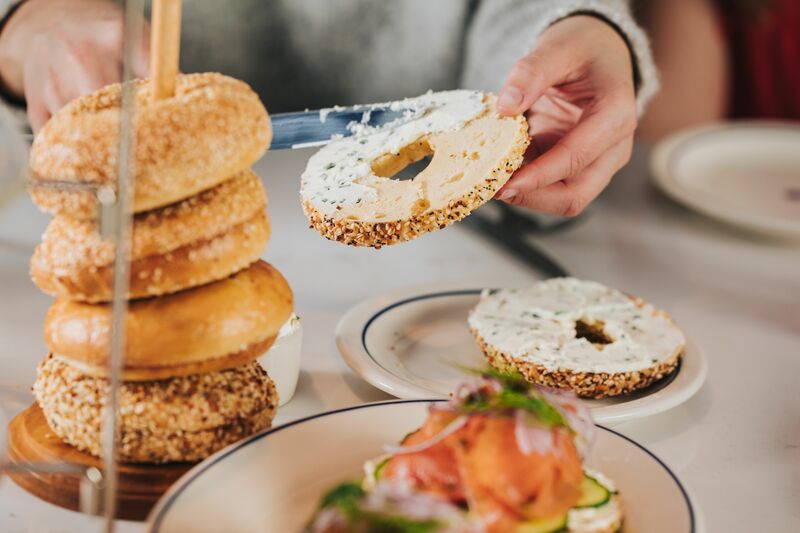 Named “A West Village Brunch,” the new menu will feature house-made cream cheese, meticulously sourced bagels from a local bakery, to thin, hand-cut slices of premium quality fresh fish. The Hudson Tower, possibly the most impressive item on the brunch menu, is a beautifully displayed three-tiered tower that feeds four to six people and embraces a traditional offering: bagels and lox. 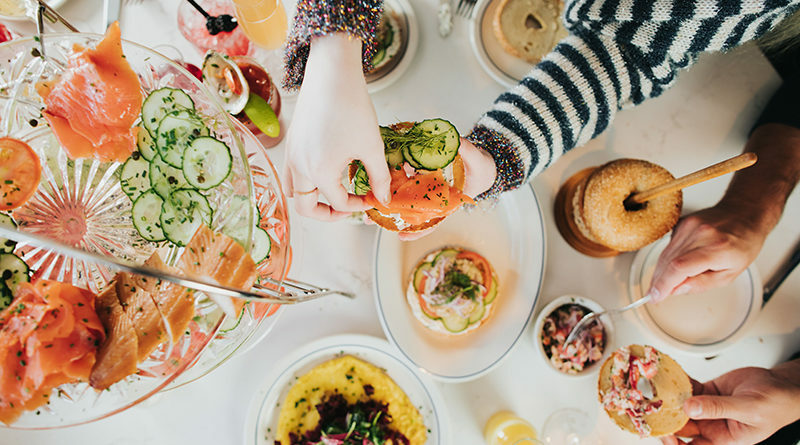 Selections include plain, gluten-free, sesame, and everything bagels; customary add-ons such as cream cheese, tomato, cucumber, onion, and capers; proteins to choose from include: Gravlax, Cold Smoked Lox, Smoked Whitefish, Smoked Trout or Lobster. 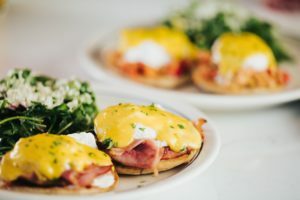 Executive Chef Grant Jones also adds his own spin to classic American dishes, such as Chicken & Waffles – red velvet Belgian waffle, honey butter, maple syrup, and double fried chicken; Pastrami & Eggs – crispy wagyu pastrami topped with whole egg frittata, deli mustard, rye toast, and crispy shallots; and Lemon Pancakes – lemon ricotta cream, powdered sugar, cream cheese glaze, blueberries, and whipped cream. Starting this weekend, brunch will be served from 10 a.m. to 3 p.m. Saturday and Sunday.